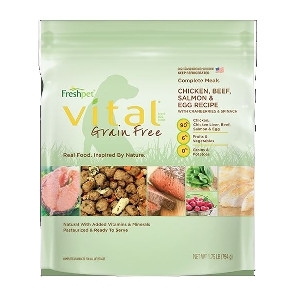 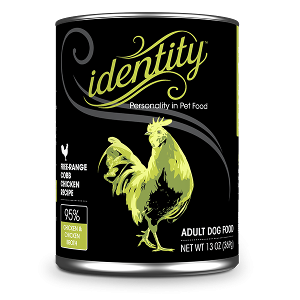 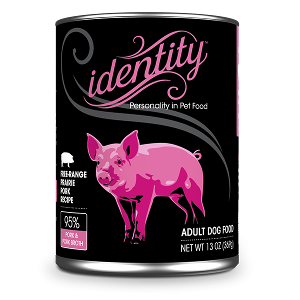 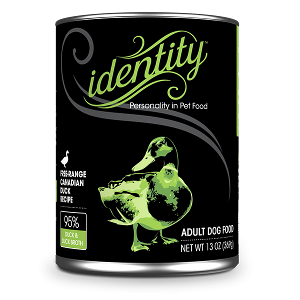 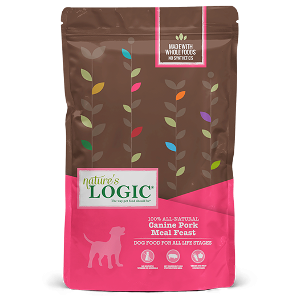 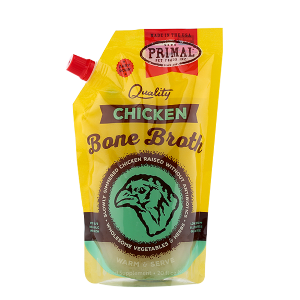 Freeze Dried Dog Food, Grain Free Dog Food, Fromm Dog Food IL | All Things Woof Meow, Too Inc. 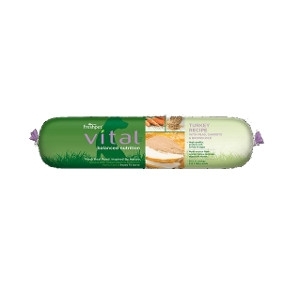 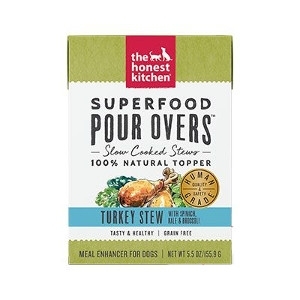 Prepared using wholesome, all-natural turkey, this recipe contains vitamin-rich peas and carrots as well as high-fiber brown rice. 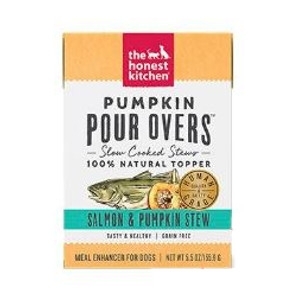 With Omega-3 and 6 fatty acids, this recipe is great for healthy skin and coat and provides superior digestibility. 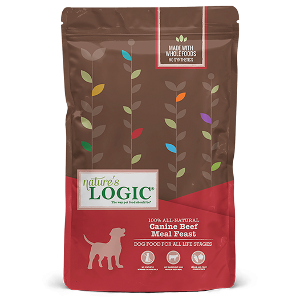 This recipe is made of chicken, beef, salmon, and egg, with accents of cranberries and spinach to give your dog the nutritional balance they need. 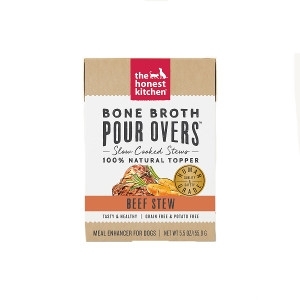 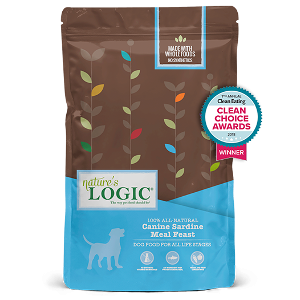 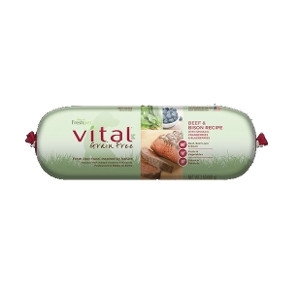 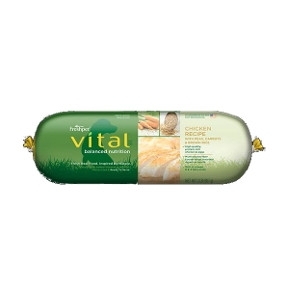 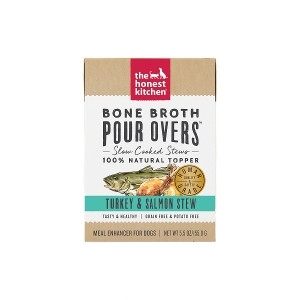 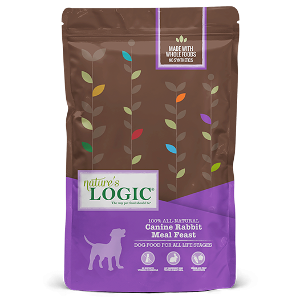 This grain-free recipe is made with at least 80% animal protein and comes in a resealable bag that makes feeding and storing easy.